A group of students had a goal: to introduce aerospace and aviation to a campus with no formal program for such studies. Oregon State University's branch of the American Institute of Aeronautics & Astronautics (AIAA) was created to fill that void. 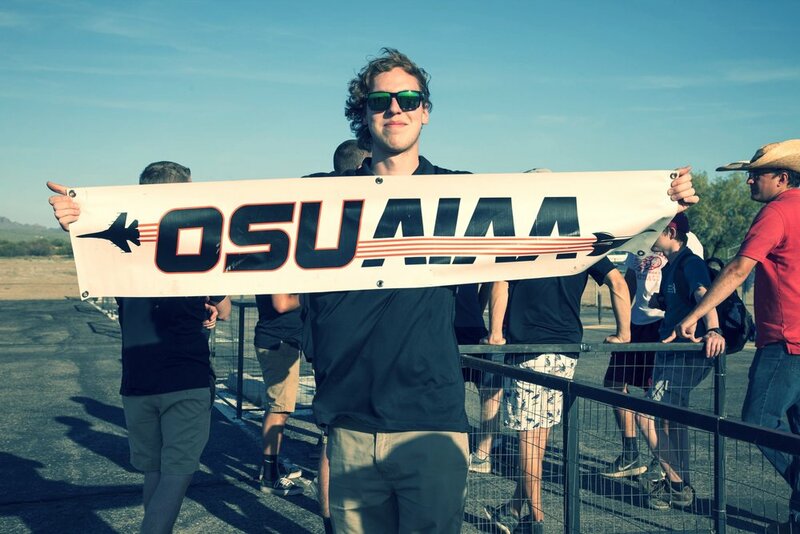 OSU AIAA is a student-led organization. Since our humble beginnings, we have grown to be one of the largest groups on campus, serving over 100 members in Beaver Nation. We invite you to further explore our vision and the incredible network of students that fuel our success.